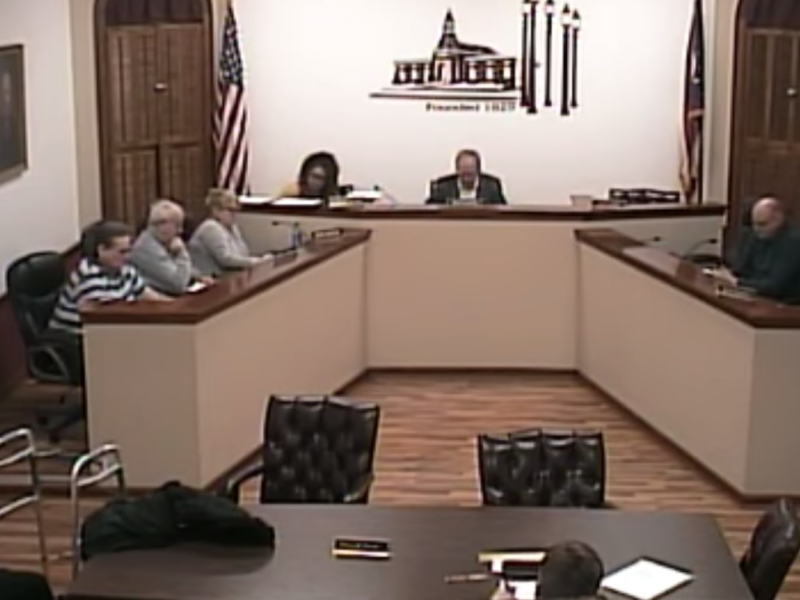 This is the simple prayer that has caused a group of small-town Ohio Council members to come under an accusation of unconstitutionality. The Mayor of Mount Sterling located just outside Cincinnati, Billy Martin, allows a clergy member or council member to say a prayer before meetings. 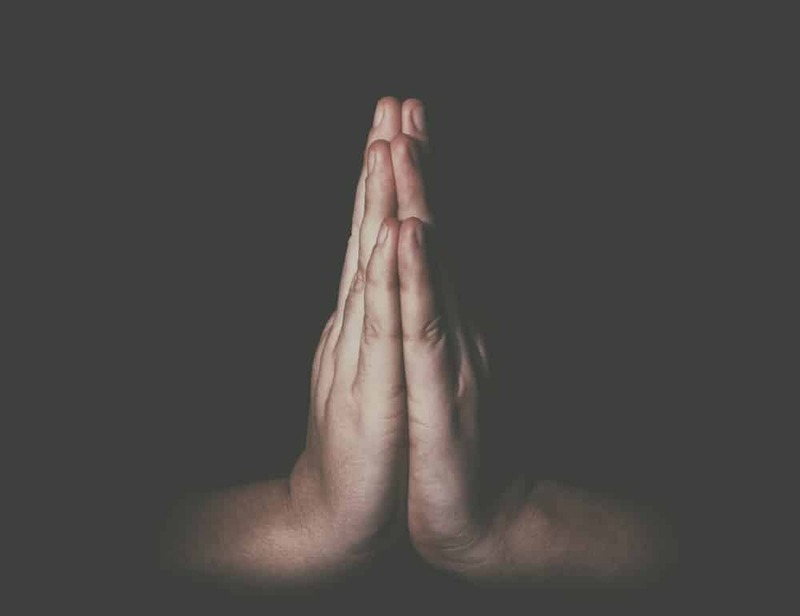 Recently, Dortha Ross, associate pastor of Mount Sterling Church of the Nazarene, took the opportunity to open in prayer. However, the First Liberty Institute, a religious freedom law firm, sent the Mt. Sterling officials a notification on Tuesday affirming the counsel of the constitutionality of the opening prayer made by Pastor Ross. It is an issue that is believed to be brought up in poor timing considering the recent alleged Islamaphobic act in the Pennsylvania General Assembly when a meeting was opened up “in Jesus’ name” the same day that a Muslim member was sworn into office. The following reprimands included the state of North Carolina paying $285,000 to the American Civil Liberties Union to settle a five-year-old lawsuit against the county for opening in Christian prayer.